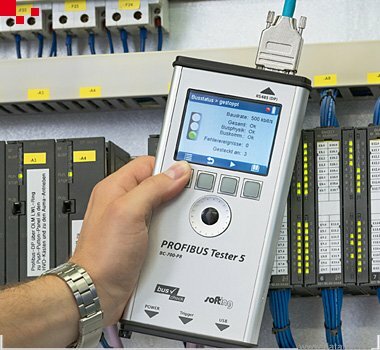 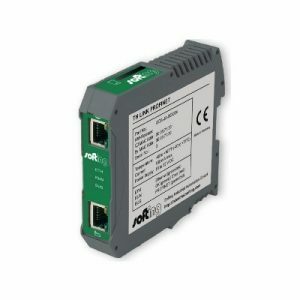 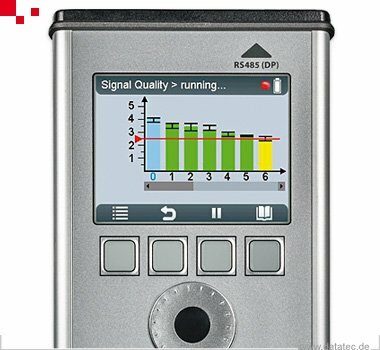 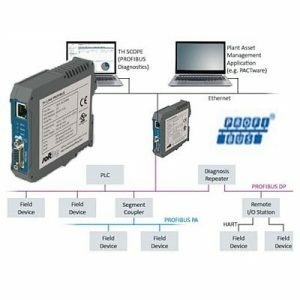 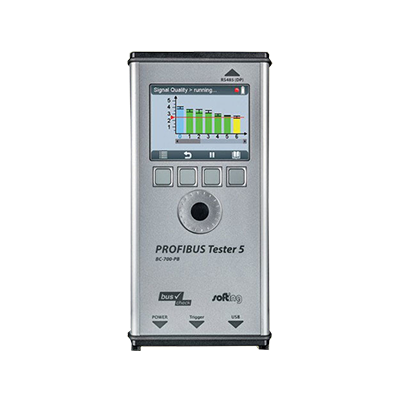 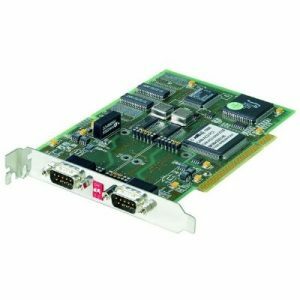 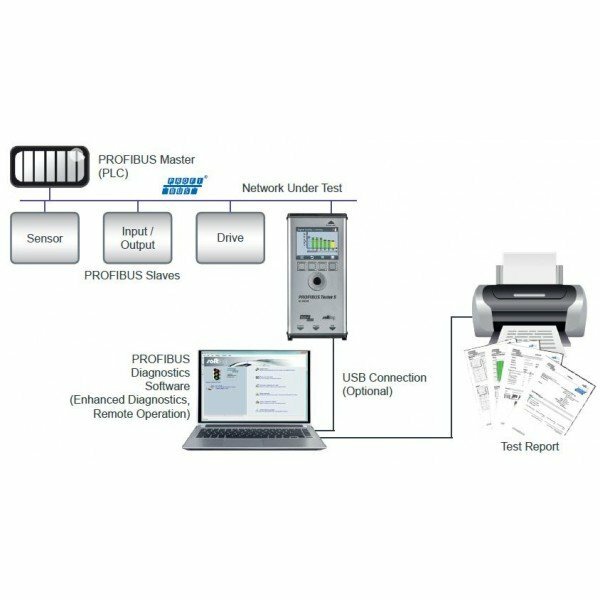 The PROFIBUS Tester 5 (BC-700-PB) is a powerful diagnostic and troubleshooting tool for testing the cables, measuring the signals and analyzing the communication of PROFIBUS networks. 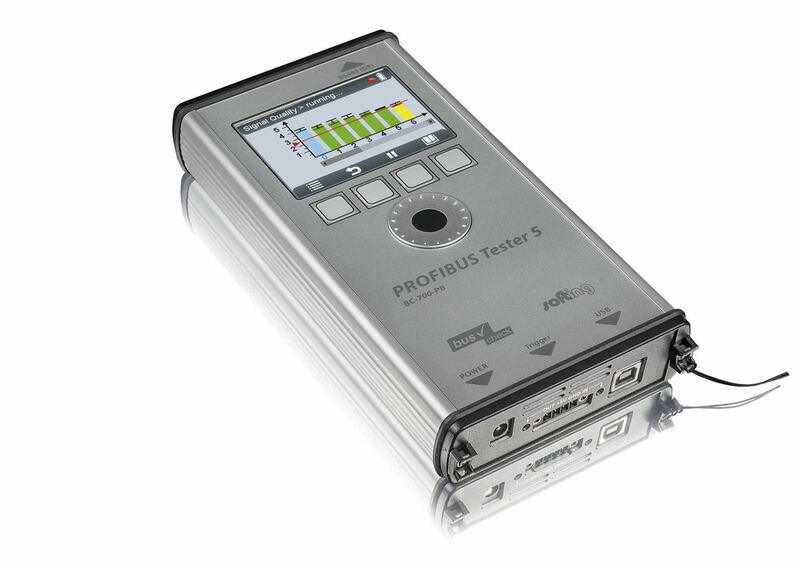 It is battery-powered and provides a graphical display, allowing for quick results when working in stand-alone mode. 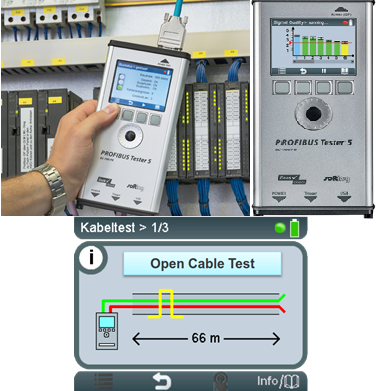 Optionally, also PROFIBUS PA network can be analyzed. 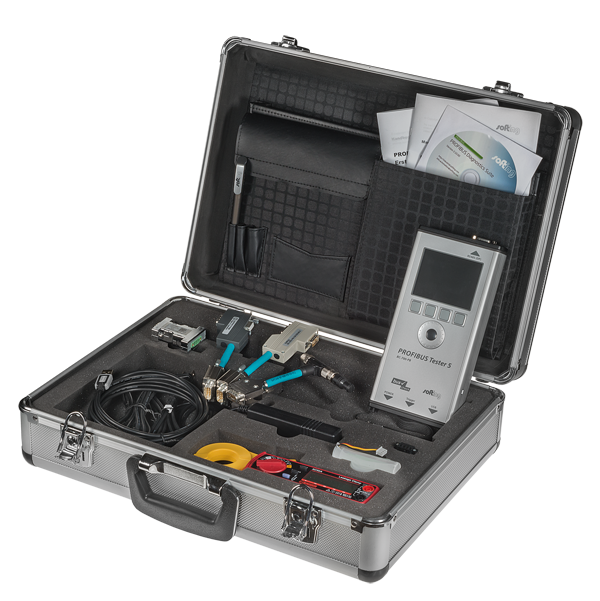 In addition, the BC-700-PB supports the export of test results for advanced analysis.